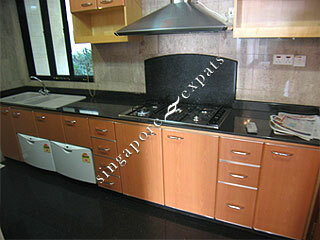 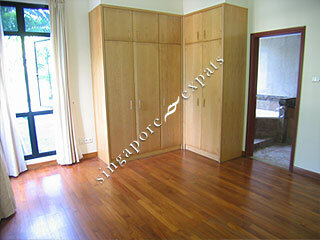 The Sterling condo is situated along Bukit Timah Road. 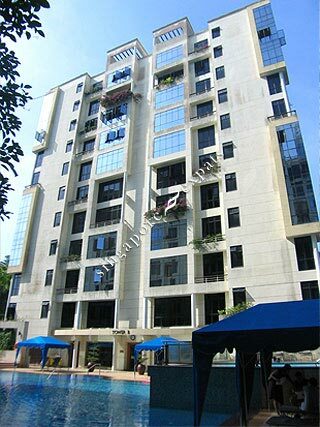 It has a modern architecture with lush greenery surrounding the development. 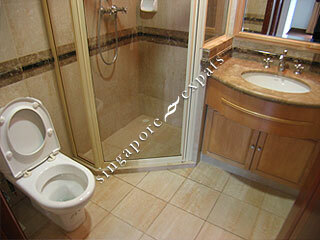 The Sterling has impressive facilities and good quality interior finishing. 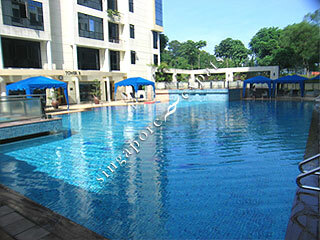 Bukit Timah Plaza, Beauty World Mall, Bukit Timah Shopping Centre are located within minutes walk from this condominium. 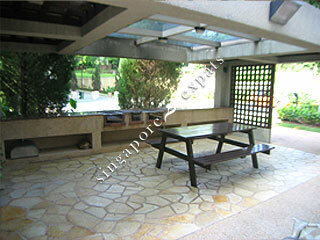 Bukit Timah Nature Reserve, Ngee Ann Polytechnic are also located nearby. 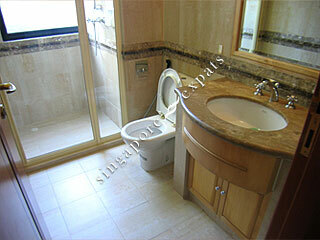 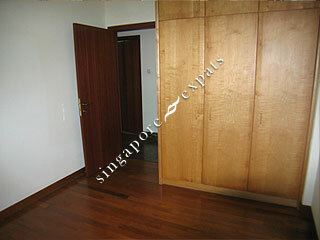 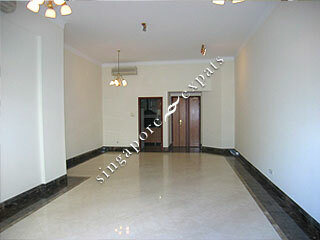 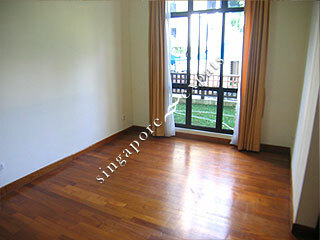 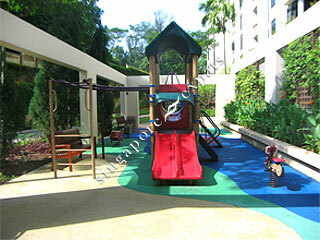 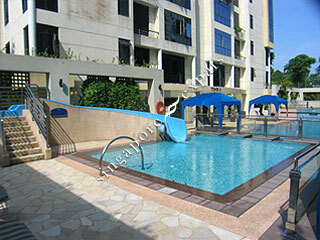 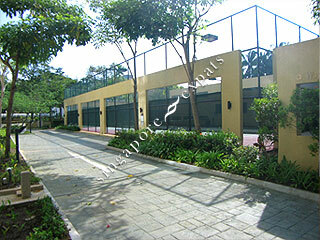 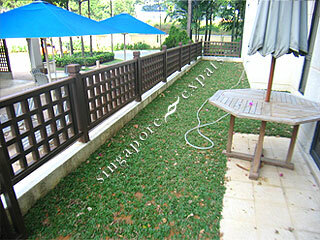 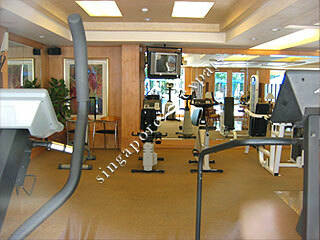 The Sterling is a short 5 minutes drive to the Holland Village and Orchard Road. 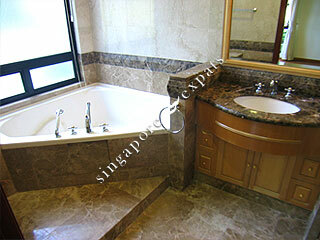 Access to the other parts of Singapore is convenient using the Pan Island Expressway (PIE) and Bukit Timah Expressway (BKE).